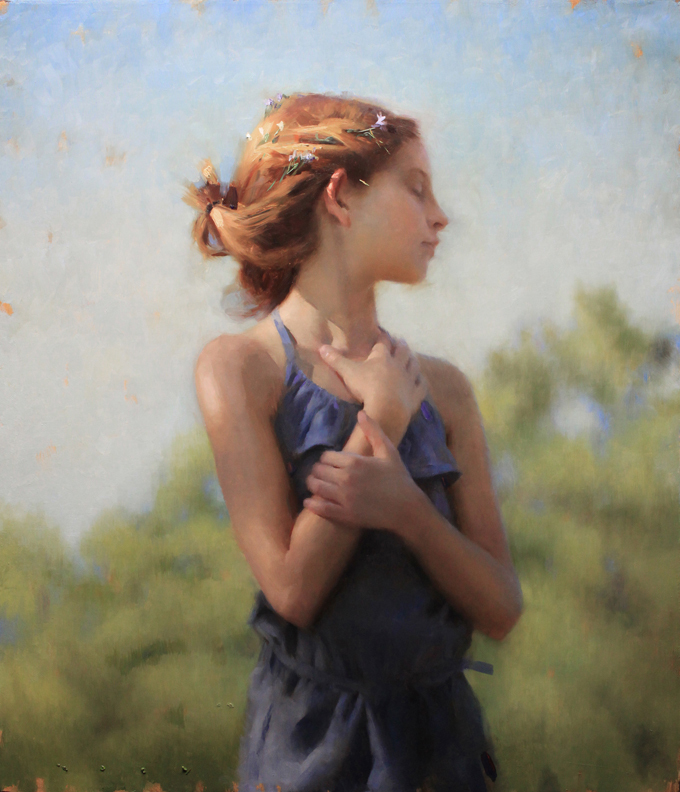 Joseph Todorovitch is a professional figurative artist and portrait painter. 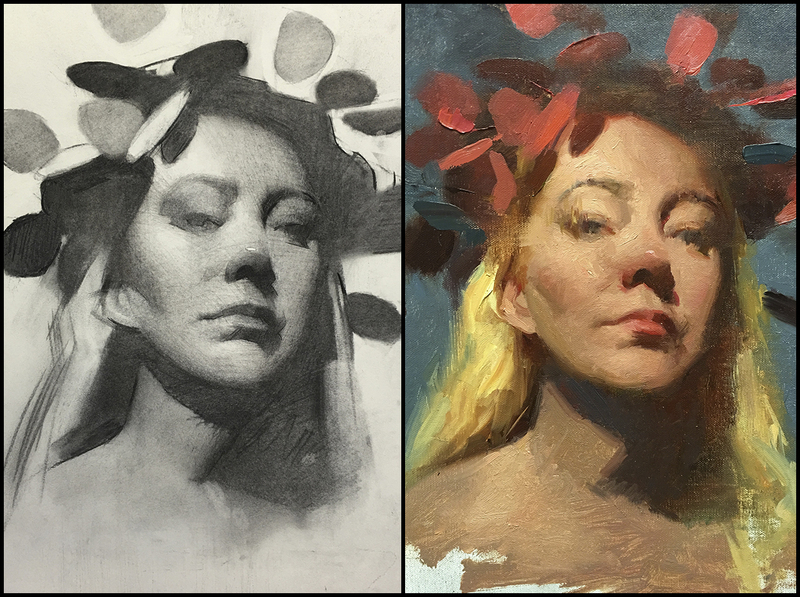 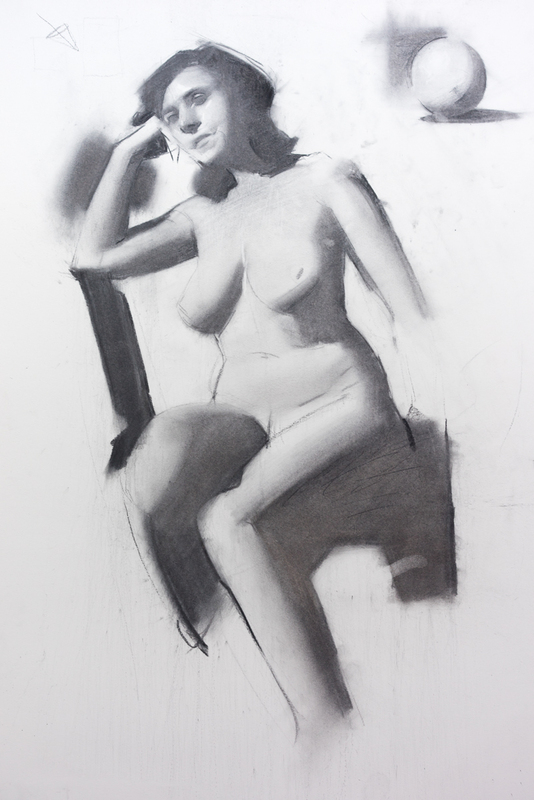 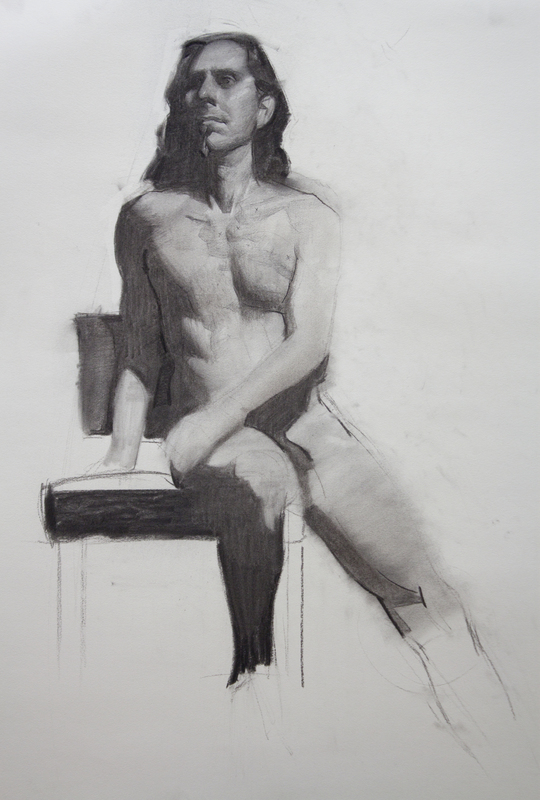 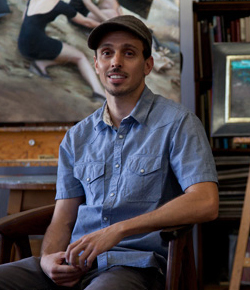 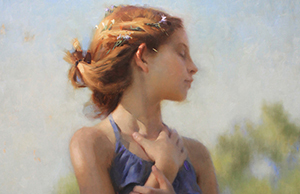 This class emphasizes a tonal approach to figure drawing that is essential to the painter. 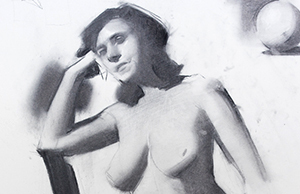 Drawing from high-resolution photos of models, you will learn a tonal approach to drawing that focuses on value massing and the importance of design in shape and edge in relation to the form. 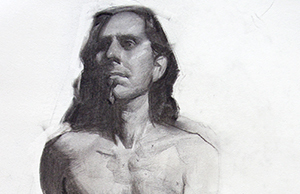 You will train with a procedural approach, which forces you to work simple, then gradually progress to more complexity.